There is one constant factor in the chaos of the markets and that constant is human psychology. 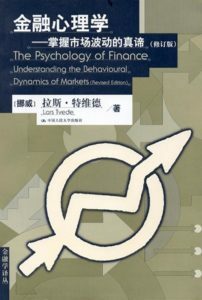 In the Psychology of Finance readers are shown how the market’s characteristics that arise can be interpreted and learnt from. 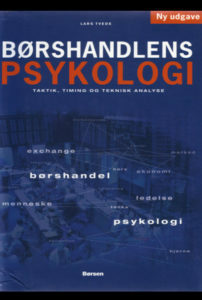 This revised edition contains new examples and updates to charts. There is also a summary of the characteristics of each phase of the equity market, bear bottom, rise, bull peak, and decline. 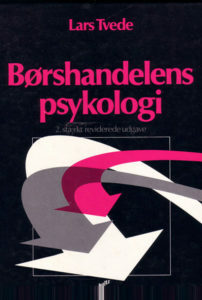 It includes an appendix covering the history of economic psychology. 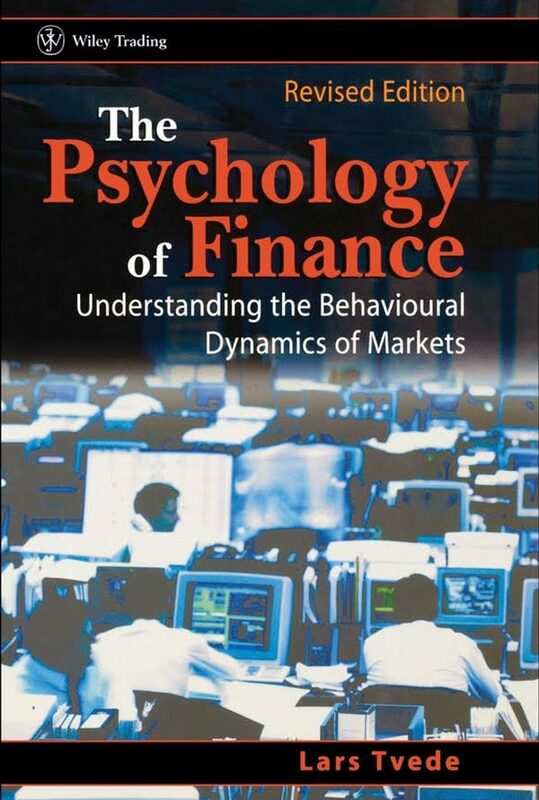 Written in an extremely readable and enjoyable style it shows how psychology can drive movements in the prices of financial assets, breakdown key market phenomena, eg, irrational attitude changes in the individual, and their indicators. 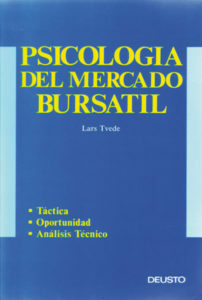 Lars Tvede is not only a talented entrepreneur and speculator, who has created a personal fortune based on his comprehensive understanding of financial markets. 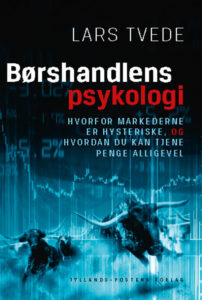 He is also a well articulated author, who knows how to tell a good story, if as you enter a complicated subject such as the mechanisms behind stock trading. 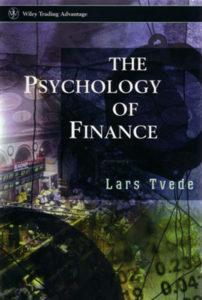 The Psychology of Finance” is the title of a book that Lars Tvede has written and published on Schultz. 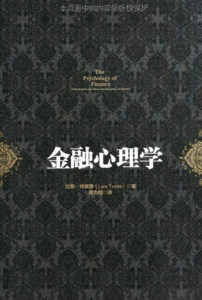 It is the best book of the year. „I have made leveraged bond and forex trades since my early twenties, either as carry trades or to chase large, fundamental trends. These markets are very technical, in the sense that market dynamics has a life of its own. 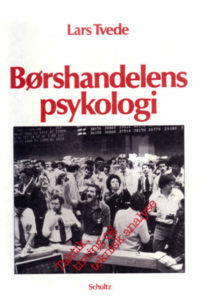 However, I only really learned the nuts and bolts of technical trading when I joined MD Foods (Now Arla) at age 26. I was first chief analyst for the group, which had 9,000 employees when I joined and 14,000 when I left six years later. The company, which was a great place to work, had a better credit rating than the state of Denmark at the time (years of socialist government! ), and we acted as a sort of clearing bank for Danish banks, arbitrating liquidity between them every morning. I was running that function as well as commercial risk hedging, but my bigger and much more interesting and profitable task was to take outright positions; mainly in forex, and often in the hundreds of millions of USD. What I realized here was how focused on charts everyone in the business was – the technical part of trading was huge. 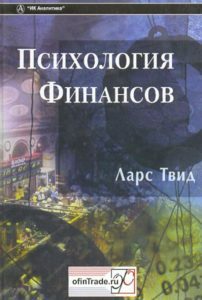 So I bought and borrowed all the library books on technical analysis I could get my hands on and went to seminars about the subject. 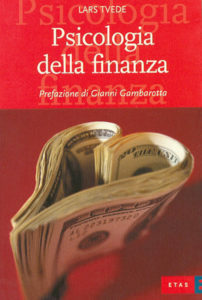 Soon I knew most of what seemed worth knowing about the tools and principles of technical analysis of financial markets – the subject is not huge. But one thing I didn’t find: a theory to explain why technical analysis was of any value. 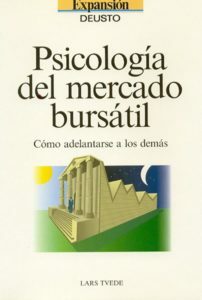 The academic community had never made one, since orthodoxy was the «andom walk hypothesis» stating that prices oscillated randomly around fair value and could not be predicted. That hyphothesis didn’t leave any space for technical analysis, and it was obviously (to me) not true, since we made a lot of money forecasting markets. So I decided to develop theories to explain the underlying phenomena behind technical analysis. The first problem was to find out why the random walk hypothesis wasn’t true – I couldn’t ignore that hyphothesis; after all, the academic community provided rather strong mathematical evidence for it. I pondered that for a while until one day I heard a radio lecture by a professor Erik Mosekilde from the Physics Department of the Technical University of Denmark. 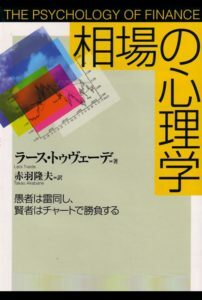 It was about chaos theory, and as I heard it, I realized that the mathematical models he talked about could very well describe financial markets. I went to have a long talk with him, and he gave me a lot of his time plus a bunch of articles and references. Chaos happens when you have strong, positive feed-back loops, which is exactly what we have in financial markets – visible through so-called statistical “fat tails”. Furthermore, several authors pointed out that chaos can erroneously appear as random, if randomness is what you test for. But there are ways to test specifically for chaos and such test do indeed show financial markets to be chaotic, in which case they can’t be random. The behaviour of chaotic systems can in principle be predicted in the short term, it’s just very difficult. That fitted the bill, in my opinion. 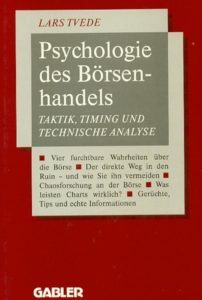 With that problem solved I started reading about psychology and soon narrowed in on the areas that could explain technical phenomena in markets: social psychology, behavioural psychology, psychoanalysis, gestalt psychology and cognitive psychology. 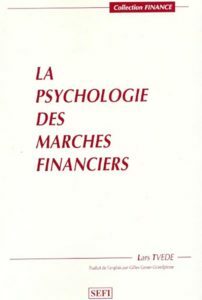 I read lots of books and research reports about these disciplines and finally created a list of 32 psychological phenomena that I thought influenced how we trade and make money or mistakes in financial markets. These were my basic building blocks. 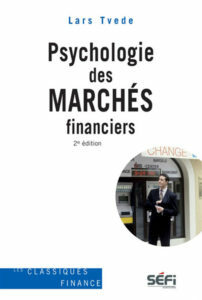 Armed with those I proceeded to make psychological models for the behaviour of trending and ranging markets, as well as for turning points, panics and the flow and interpretation of financial information.